Recent news has custom-drug makers under public and government scrutiny. The US Food and Drug Administration has citied drug makers for not meeting new regulations passed by President Barack Obama when he enacted the federal Drug Quality and Security Act in November of 2013. This new act is designed to rein in larger drug facilities and compounding pharmacies. The law is requesting that these facilities register with the FDA. While this registration is voluntary, it states that the facility will be held to a higher standard. These outsourcing facilities and compounding pharmacies will be required to produce detailed reporting and meet higher inspection requirements just as a manufacturer would. Hospitals and clinics now have a choice to purchase drugs from an FDA-approved facility. Regulators are hoping that the market will drive outsourcing facilities to register because those facilities that choose not to register will not be an FDA-Approved facility. Although it may seem like challenging endeavor, there are software products that can help these outsourcing facilities with their new “manufacturing” compliance requirements. One of these software providers is ec² Software Solutions. Their BioTrax QMS provides a streamlined and paperless approach to managing a manufacturing facility’s inventory, production, and delivery needs. It allows the production staff, quality staff and management to have ready access to all aspects of their facility as well as each manufacturing run that has occurred within their facility. Using a software quality management system has many advantages including electronic formatting which eliminates the need for endless paperwork. It can also give facilities a document repository, internal material identification, and electronic worksheets. It can also offer bar code technology, which greatly minimizes human error. 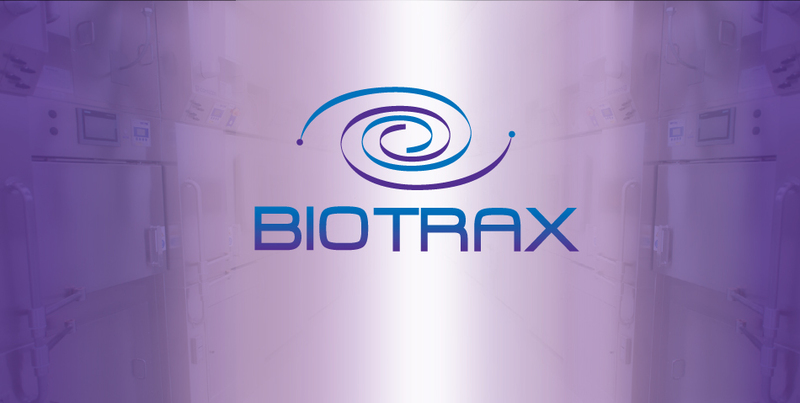 If your facility has questions about the new Drug Quality and Security Act or registering with the FDA, or would like additional information on BioTrax Quality Management Systems (QMS) Software Solution, please visit our website at www.ec2Software.com or at 800-851-0025.